The coolest thing about gel-based moisturizers is that their versatile formulas get along with all skin types. However, if you're on the oilier side, you'll most definitely meet your match because these hydration boosters are amazing at regulating your skin's oil production. You might think you need to lean on heavy, rich moisturizers because the cold is officially here, but we beg to differ. Gel moisturizers feel conveniently weightless, which allows them to quickly absorb into your pores and work their magic while playing nice with other products in your skincare arsenal. It's a very diplomatic moisturizer that you honestly can't go wrong with. A lot of formulas are oil-free, which is ideal, while others may contain small amounts of oil for nourishing purposes. 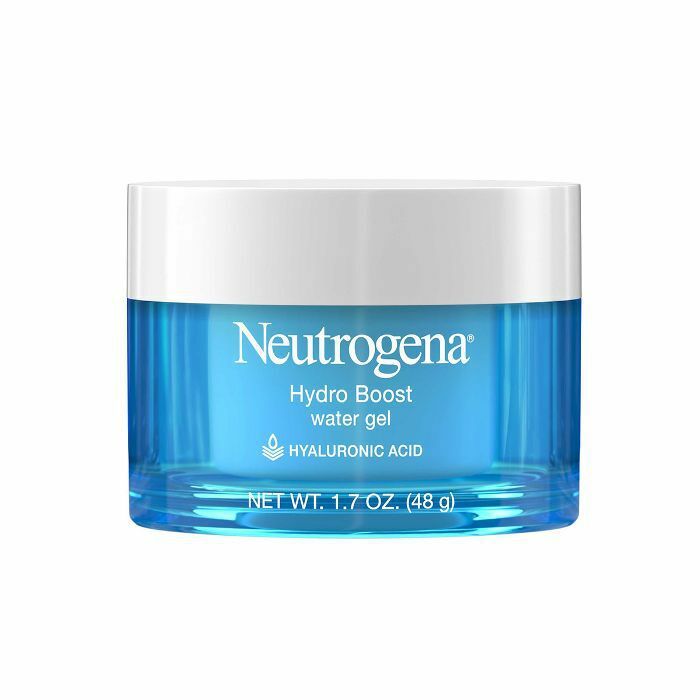 Additionally, most gel-based options include hyaluronic acid, which happens to be the star ingredient for hydration. Lean on these 11 gel moisturizers for oily skin to get you through the brisk fall and winter. They're lightweight enough so you won't have to put them down once spring comes. 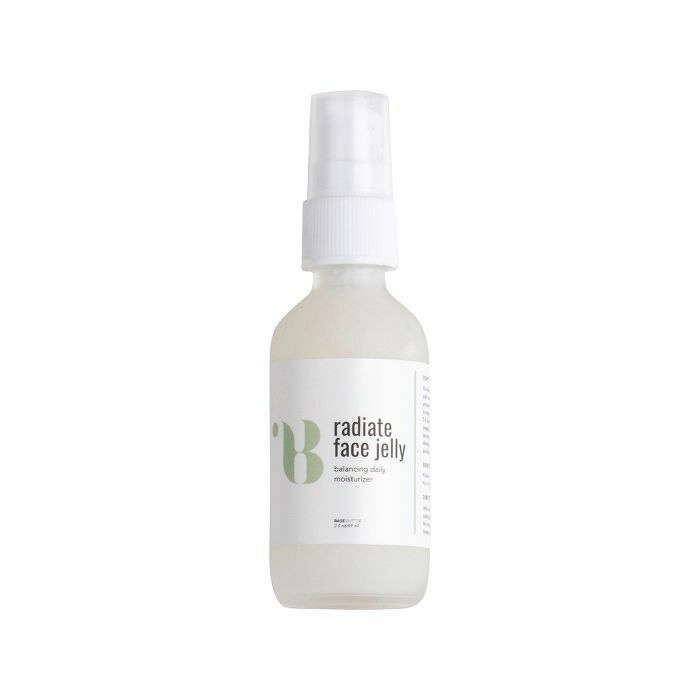 Loved by Byrdie's senior editor, Hallie, this $20 steal will spoil your skin with hydration for hours on end. 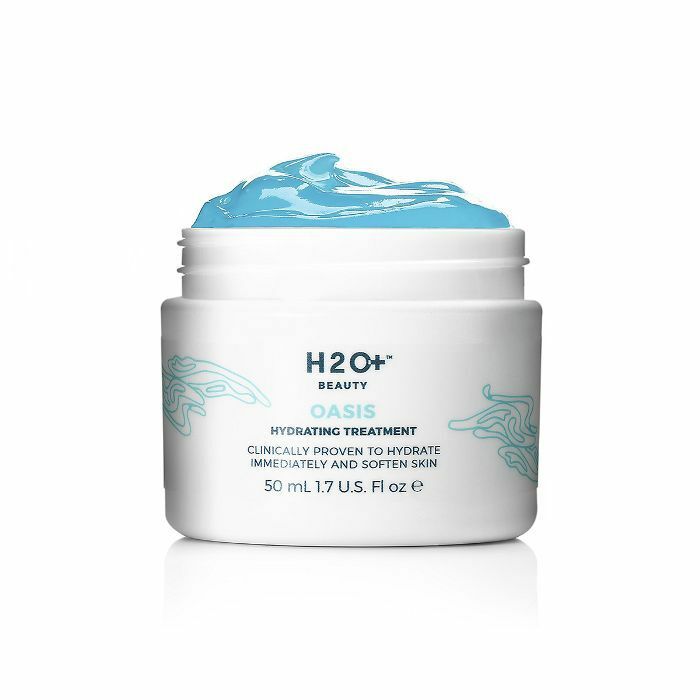 Jam-packed with skincare's number one ingredient for moisture, hyaluronic acid, this thirst-quenching gel quickly absorbs into the skin and leaves a lingering feeling of supple, soft skin. Oh, and what's even better is that it's an oil-free formula. 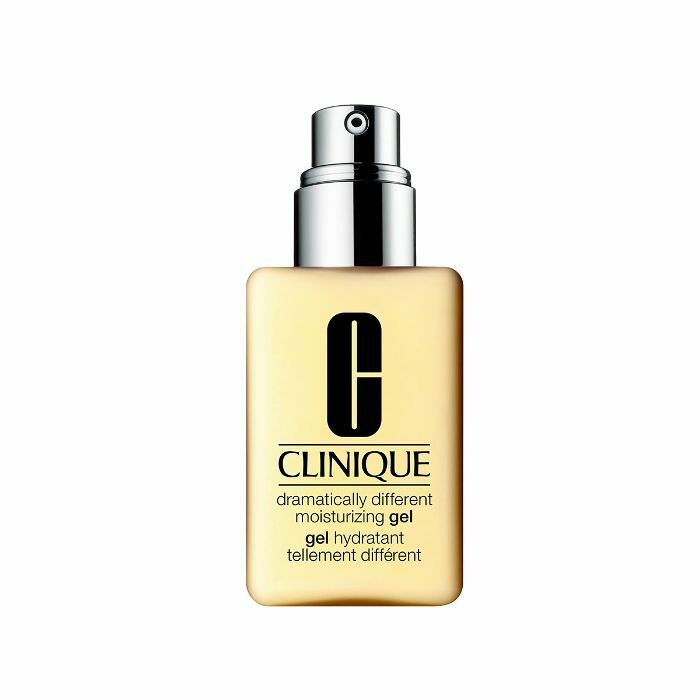 Also recommended by Hallie, this cult favorite from Clinique was formulated for those blessed with extra-oily skin. Its weightless formula is made of zero oil and works to balance out the moisture levels with your oil production. It'll slip your skin into a silky pillow that promises radiance and hydration. 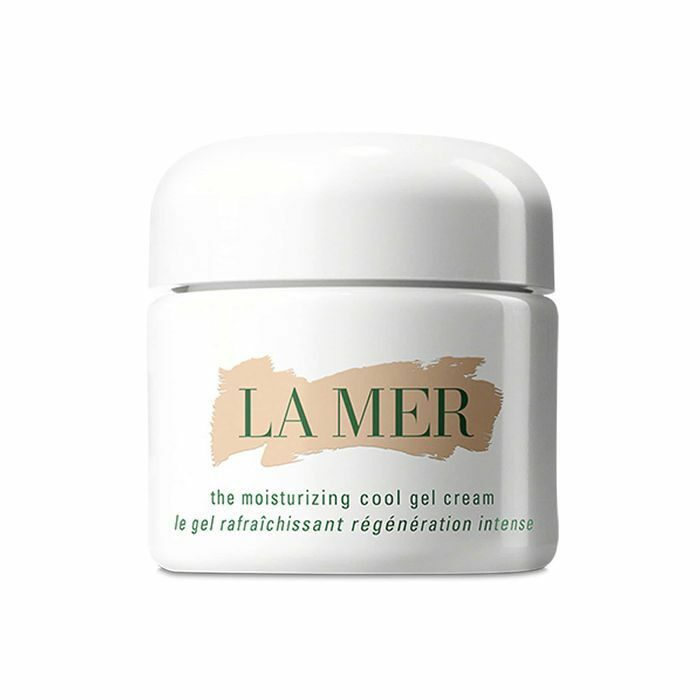 La Mer is highly praised and coveted for a reason: It works. Each of its moisturizers boasts serious anti-aging benefits like smoothing fine lines and wrinkles. On top of doing that, this gel-based cream also increases cell and collagen production while feeling refreshingly cooling on the skin. This will essentially gift your skin with a spa-like treatment in the comfort of your own home. Editorial Director Faith Xue suggests this delightfully scented jelly emulsion for those trying to keep oil at bay. Keep your moisture levels intact with this amino acid–, botanical-, and vitamin-infused moisturizer that feels soothing and cooling to the touch. The watermelon extract will remind you of blissful summer days. Faith stands behind this calming cream as well. This K-beauty staple controls your skin's oil production and uses asiatic leaf extract to shrink the appearance of your pores. Its fresh herb blend won't harm even the most sensitive skin. Another one loved by Faith, this light-as-a-feather moisturizer will feel like a shot of hydration as soon as it hits your skin. It seeps right into your pores, and the herbs and antioxidants restore your skin from environmental stressors. It's oil-free, making this ideal to coat naturally oily skin with endless hydration. 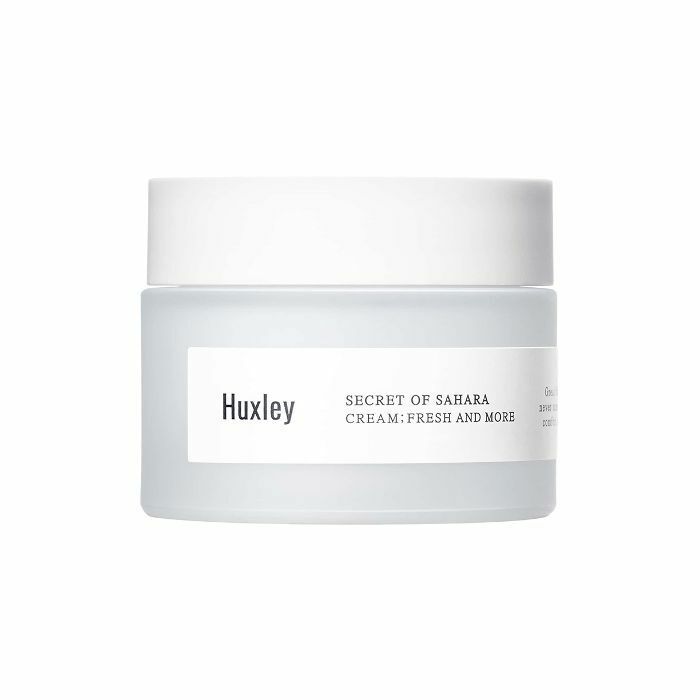 The whipped texture of this luxurious cream looks and feels like a treat—double yes, please. It envelops the skin with a generous dose of organic Sahara cactus oil, which is rich in amino acids and nourishes the skin. It's also equipped with ceramides, which work hand in hand with hydration. 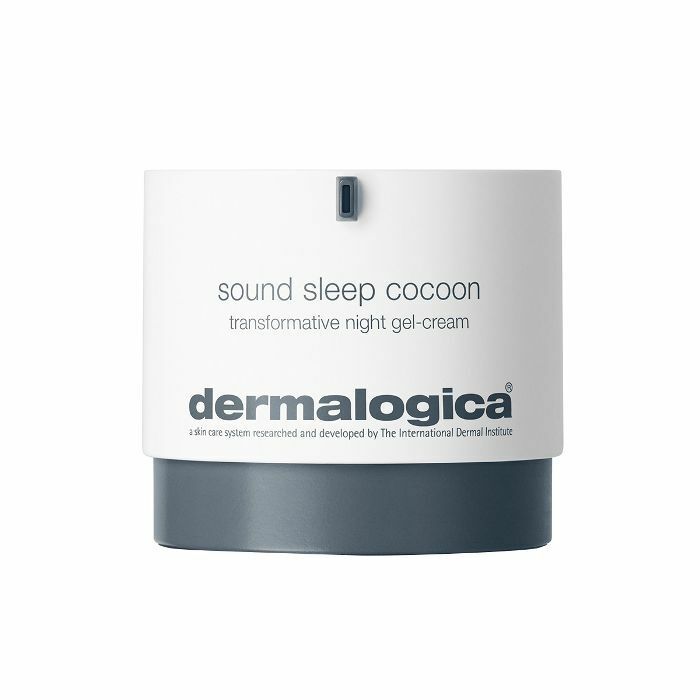 Byrdie's assistant editor Erin Jahns recommends this night cream that will give your skin the ultimate reset during beauty sleep. Nighttime is great for giving your skin the love and attention it deserves. This impressive lineup of ingredients does everything to restore radiance, moisture, and increase the skin's elasticity. So yeah, it guarantees that I-woke-up-like-this feeling we all so deeply desire. Byrdie's managing editor, Lindsey, swears by this stuff to keep her skin's moisture levels up. She literally participated in a moisture test, and this gem, which she'd never tried before, racked up the highest percentage of hydration. Just look at how enticing this sky-blue, cushion-soft gel is in this photo and imagine it on your skin. I've always been a huge fan of Base Butter, a line made for women of color, by women of color, which makes applying its products feel that much more empowering. Offering us high-grade, natural ingredients that treat our skin with the respect it deserves, this gel-based moisturizer is a heavenly blend of aloe vera gel, tea tree, evening primrose, and lavender. This concoction restores the skin's barrier with much-needed moisture and balances pH levels. 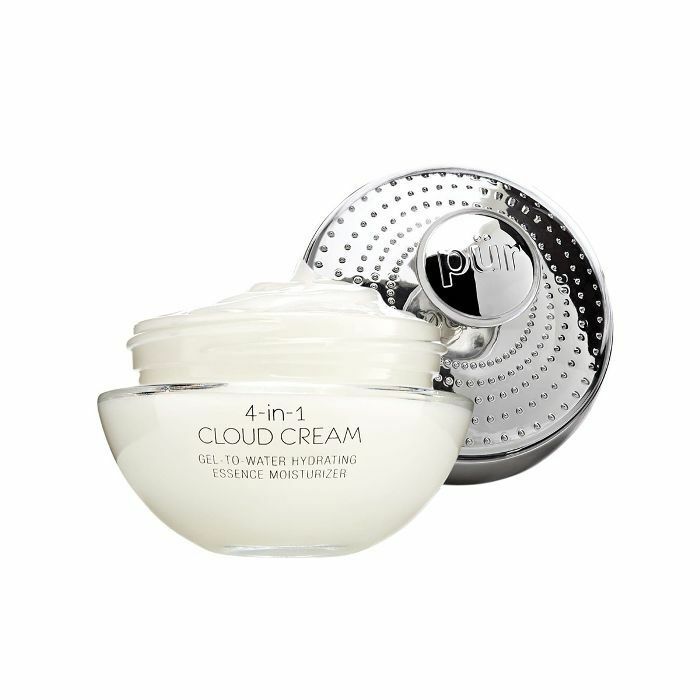 The name Cloud Cream insinuates this dropped from the heavens above, and I can assure you it certainly feels like it did. This lush cream melts right into my pores and makes my skin feel so dewy. It's a water-based formula that's been a staple for me during colder months when dryness likes to sneak up. 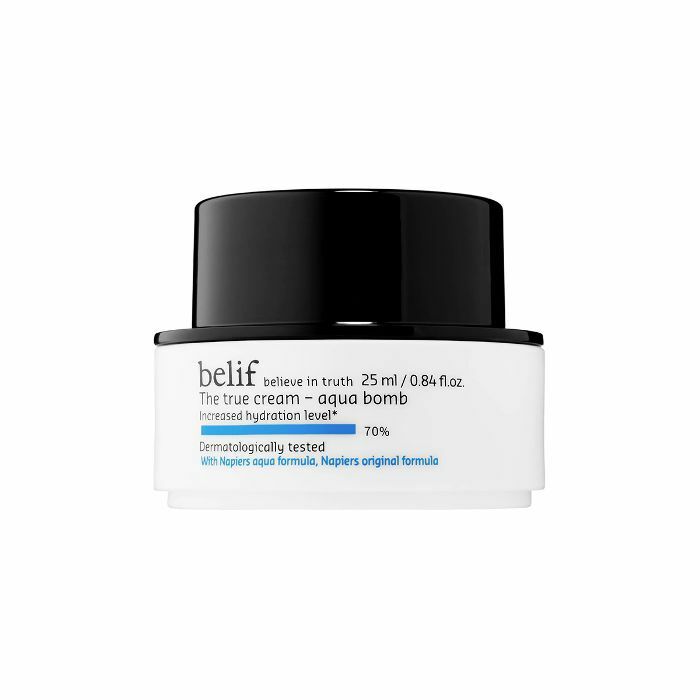 Next: Here's why beauty editors love using these 26 moisturizers in the fall.